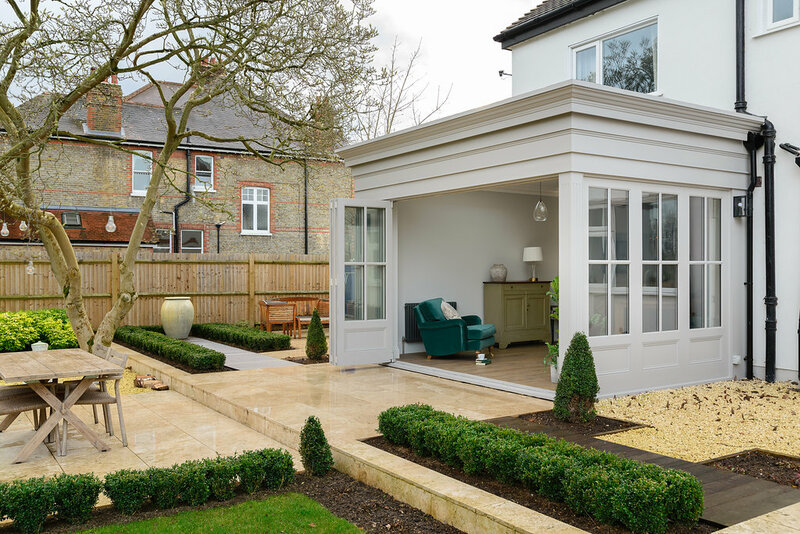 A GROUND FLOOR REFURBISHMENT OF A 1930’S VILLA IN SOUTH LONDON. 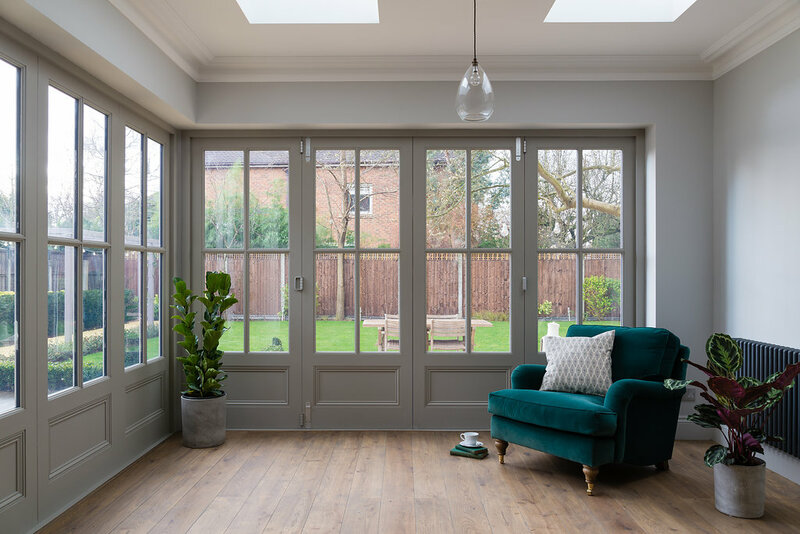 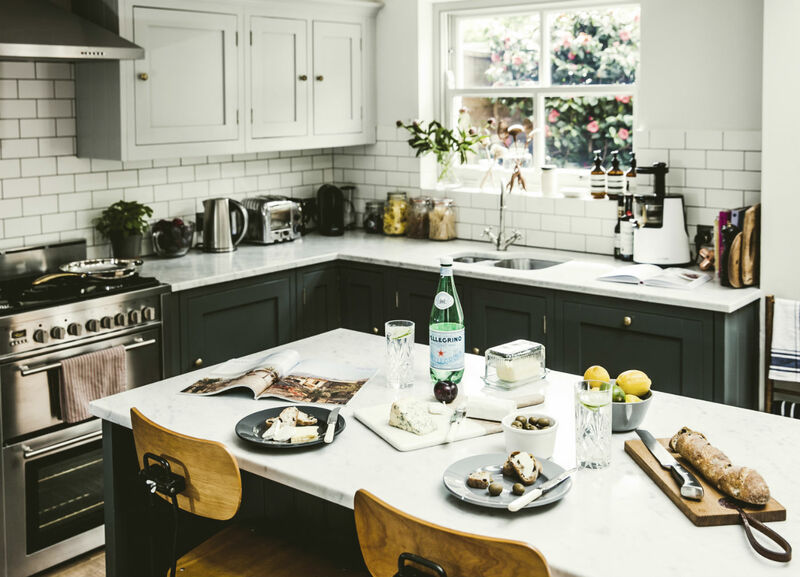 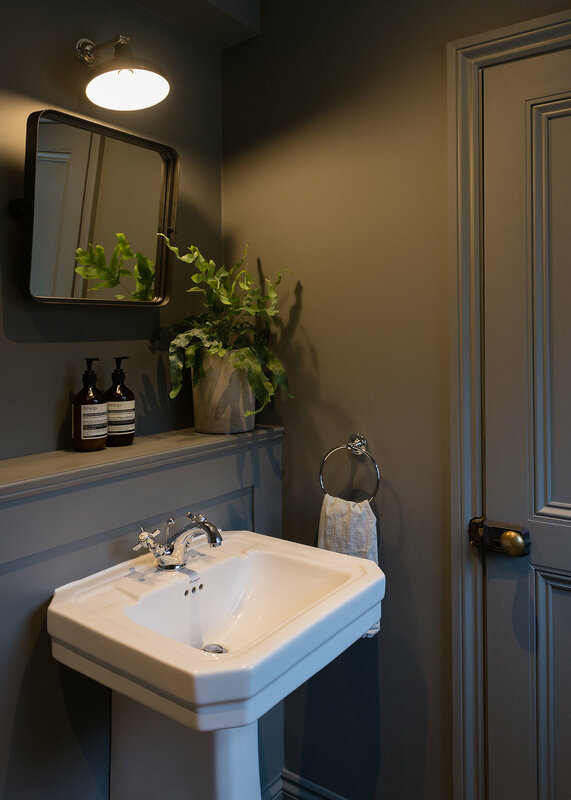 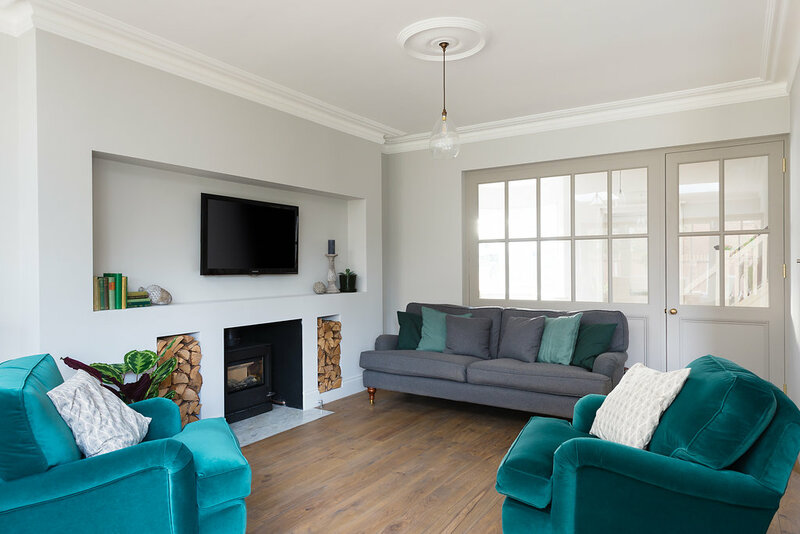 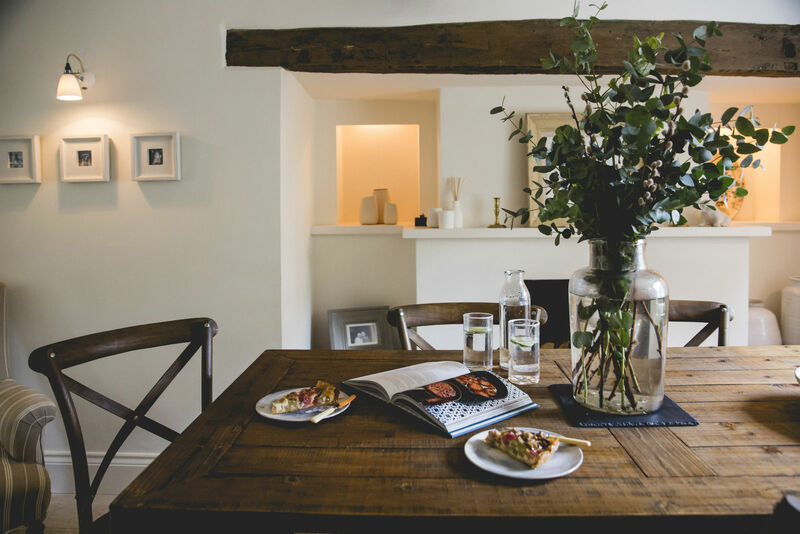 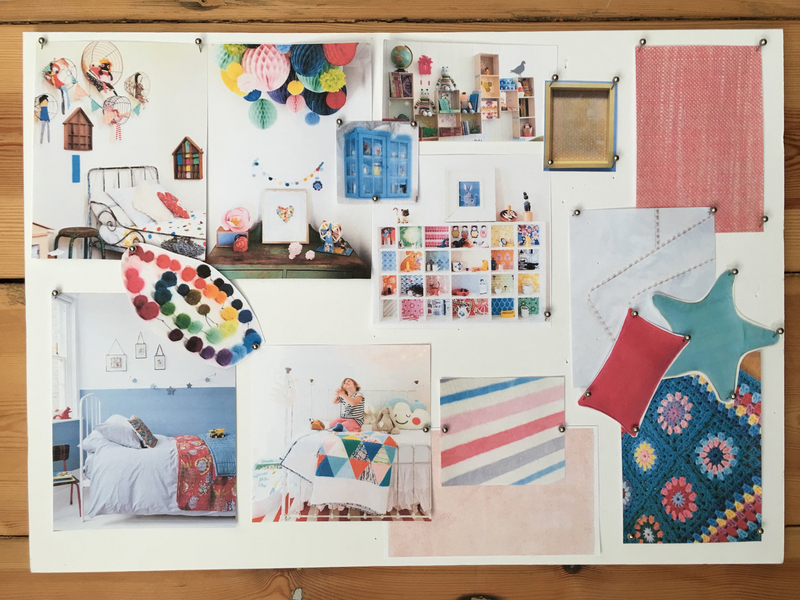 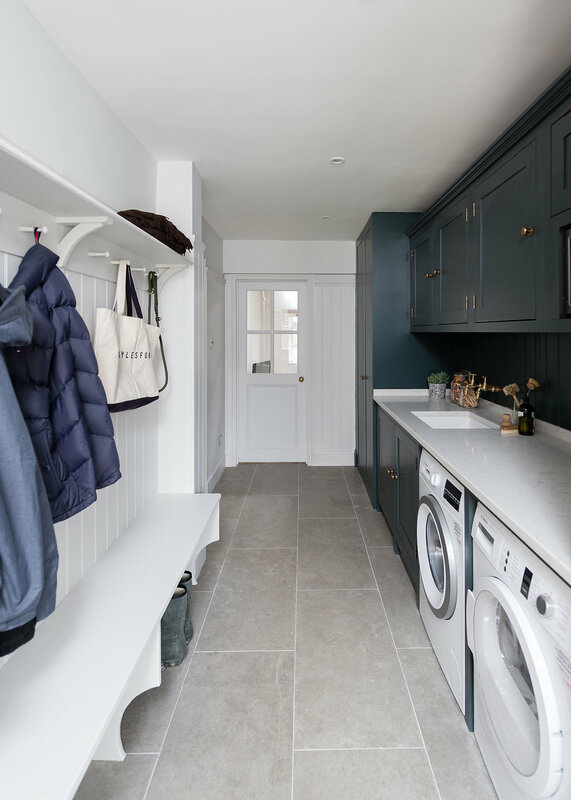 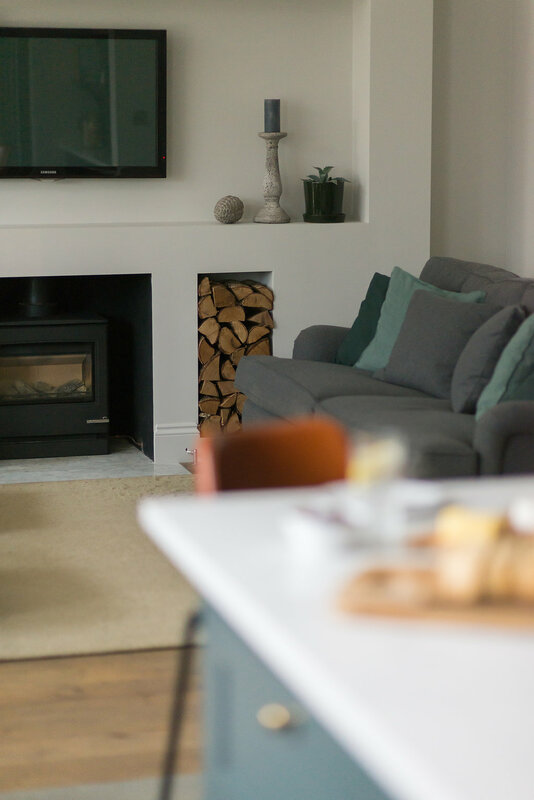 Natural light has been prioritised in the kitchen and family room to create practical airy spaces, whilst a darker palette in the sitting room and cloakroom provide a dramatic balance with a more intimate feel. 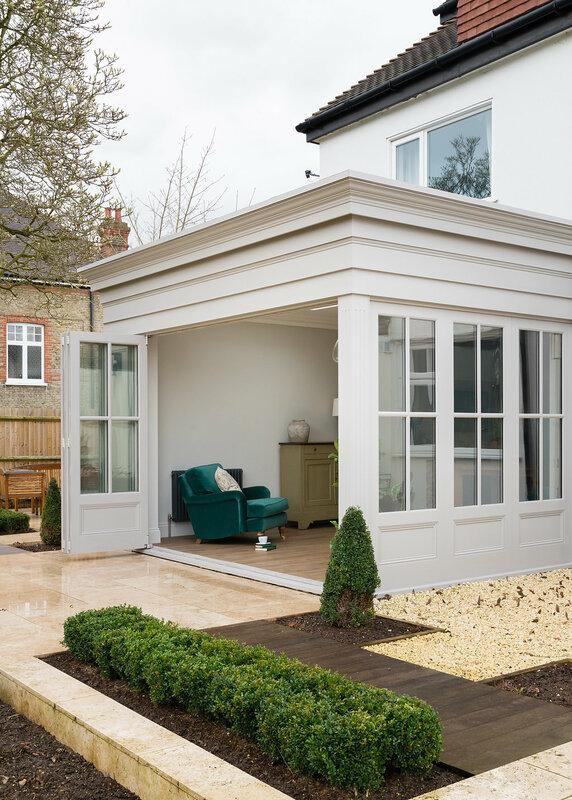 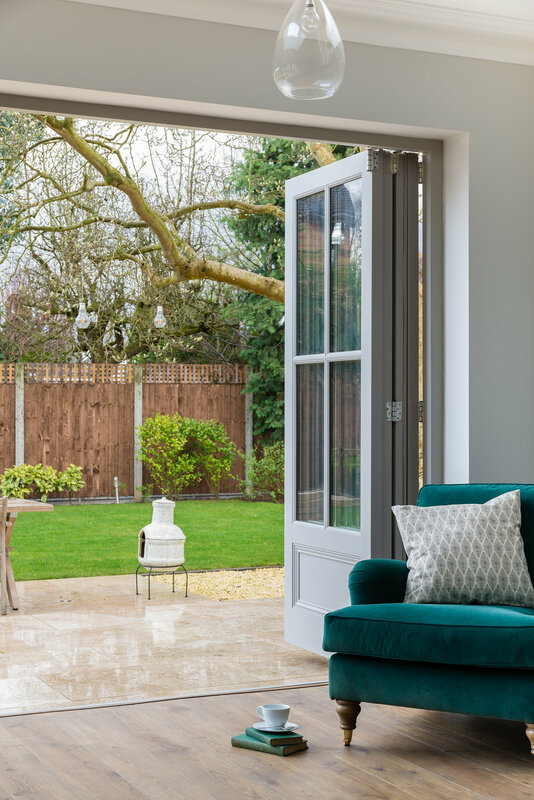 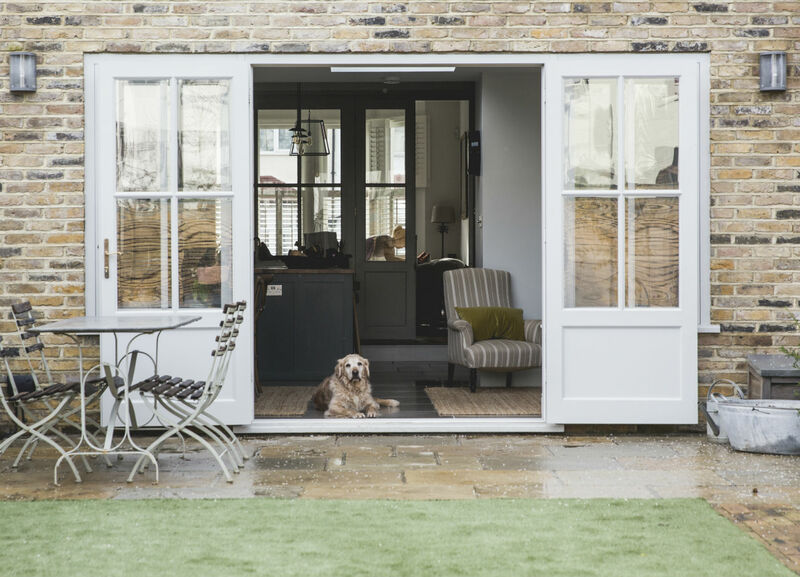 New wraparound windows incorporate bi-fold doors to make the most of the garden. 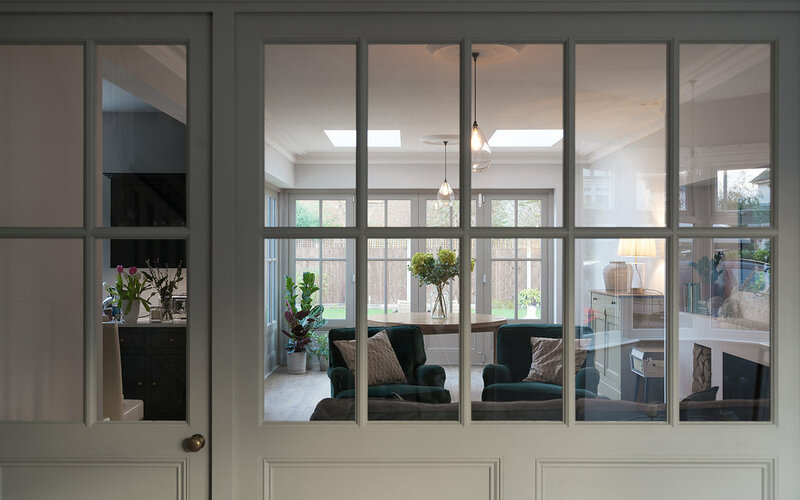 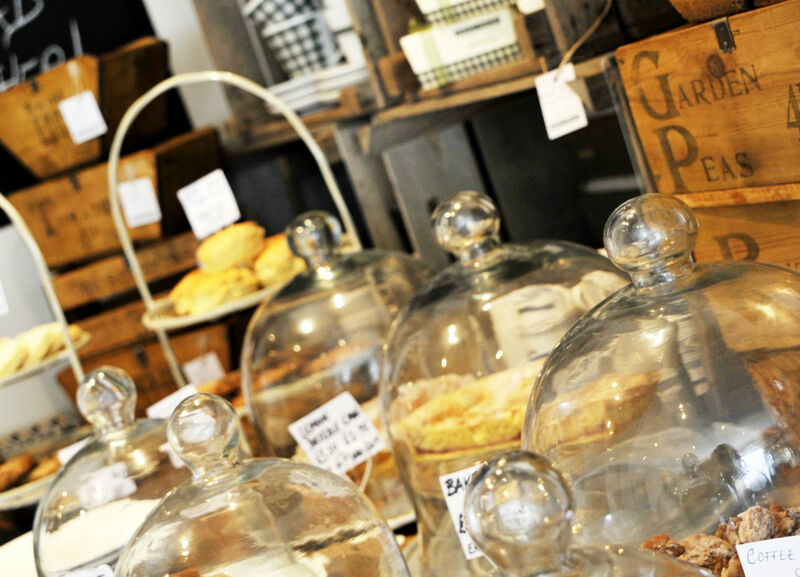 Their design was echoed by the internal glazing panel and half glazed doors. 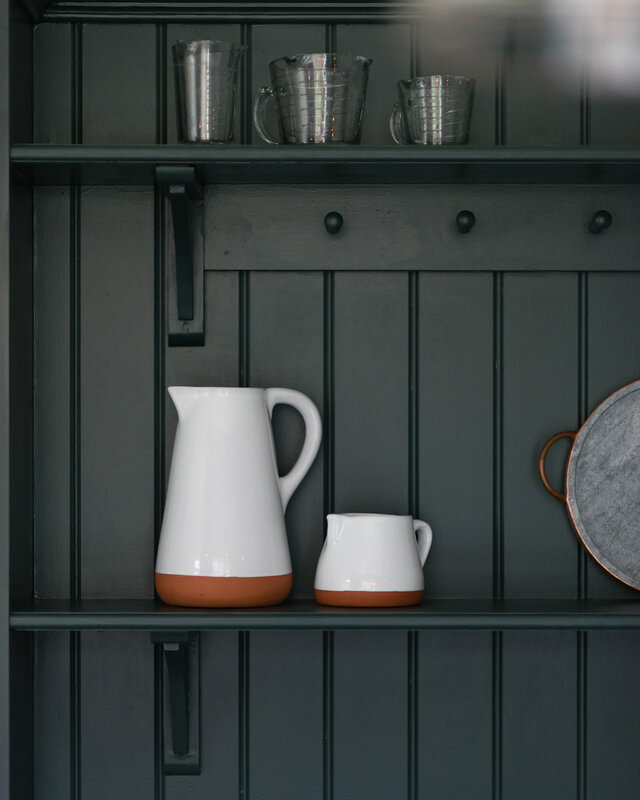 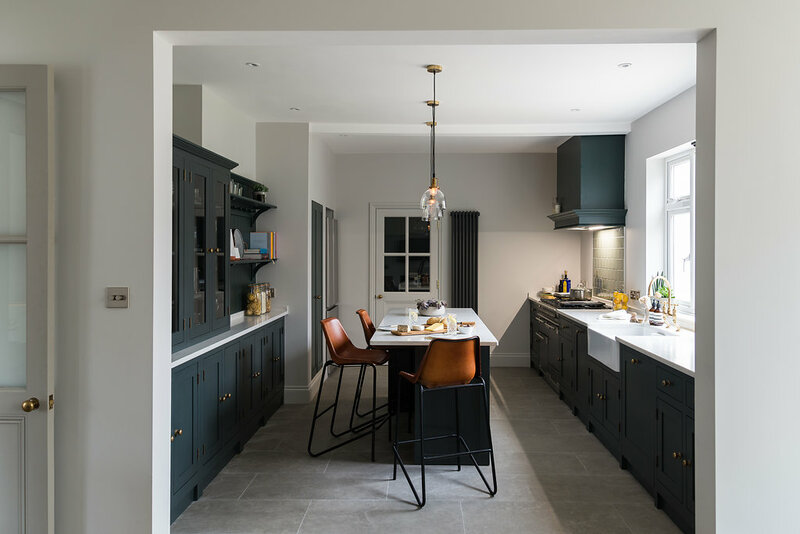 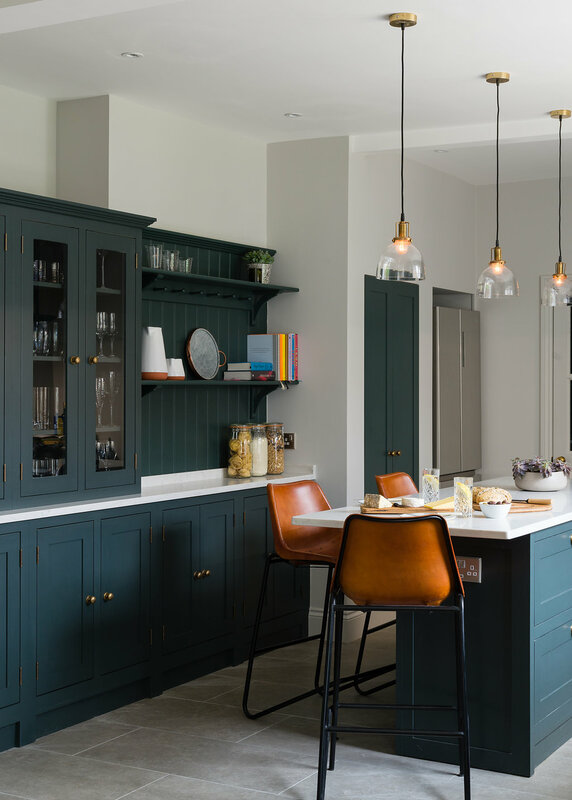 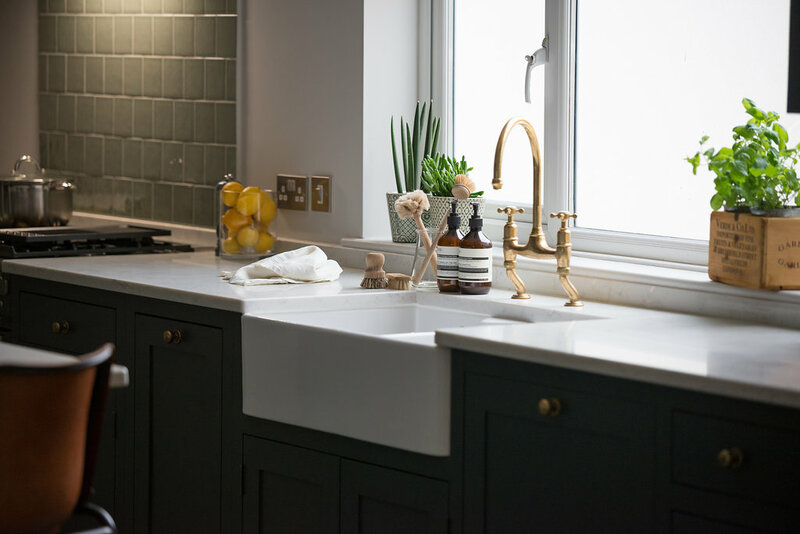 The dark tone of the shaker style kitchen anchors the space, offset with quartz worktops and unlaquered brass fittings. 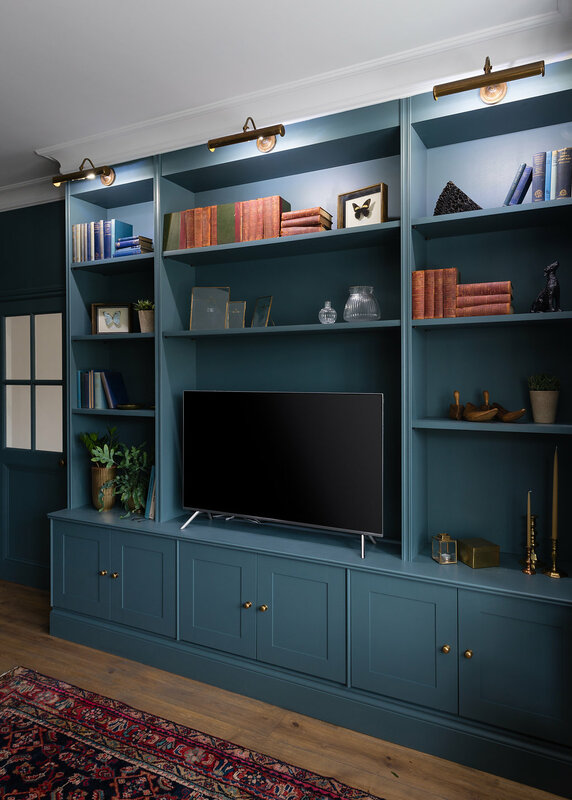 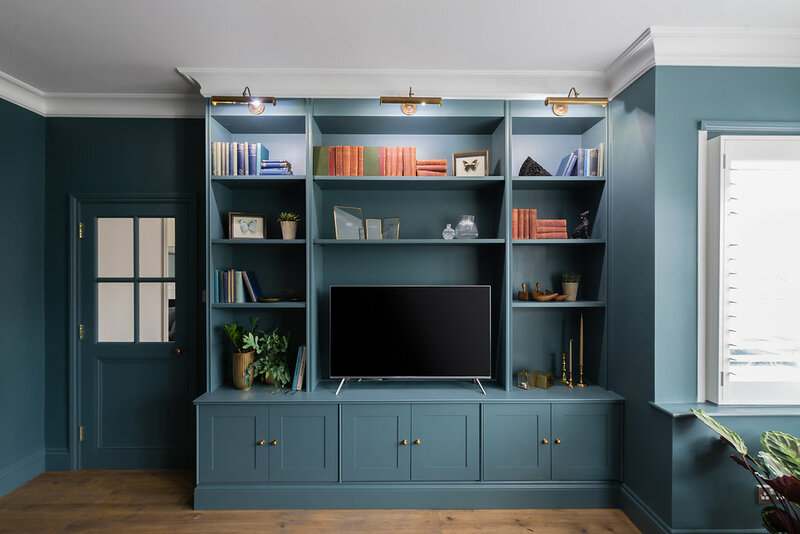 Bespoke joinery in the sitting room gives the space a focal point, with useful storage for hideaway items and decorative pieces.